LISTEN NOW! It is so important to remember the reason for this joyful season as we celebrate the birth of our Lord, Jesus Christ. 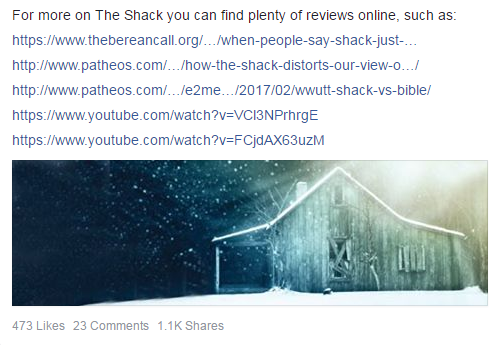 As we have prayed for the media in America, the newest movie release of “The Shack” is a powerful response. This movie is what the Church is really supposed to be like. 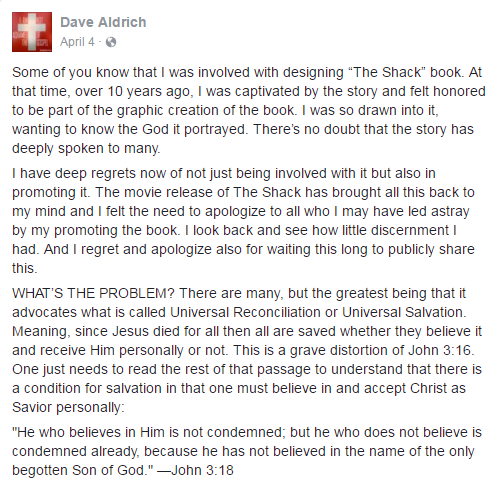 Originally written in the powerful book, “The Shack”, you and your family will surely enjoy this film. Begin your preparations now, to not only read the book, but also pack out every theatre available as it is being released in March of 2017, and so much more. Also shared in this segment: prayer, pastors, Arts & Entertainment, and the 7 Mountains of Culture. 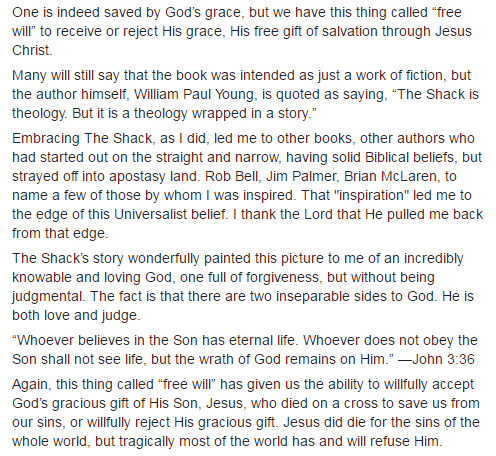 Greg and Steve shared in this segment.